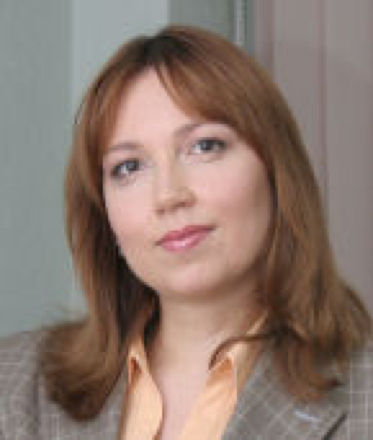 Professor Nina Ivashinenko is an economist specialising in monitoring and evaluation. Professor Nina Ivashinenko is an economist specialising in monitoring and evaluation. Nina is presently Director of the Research Centre for Social Systems at Glasgow University, Director of the Russian Centre in Scotland Haven, and an Honorary Researcher Fellow at Glasgow University, where she is involved in research into Central & East European Studies. Nina has 20 years’ experience in cross-cultural research and socio-economic studies. She has a particularly strong track record in researching migrant communities and has published widely in this area. Her other primary research interests include poverty reduction, youth studies, NGO implementation of social policy and civil society development. Nina has additional extensive experience in the methodology and management of qualitative and quantitative surveys, in-depth interviews and focus groups.